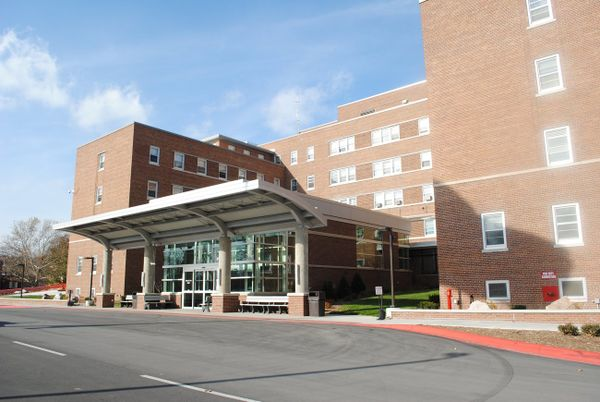 SAGINAW, Mich. — For the past 11 years, the Aleda E. Lutz Veteran Affairs Medical Center in Saginaw has worked with veterans across mid-Michigan to help them with mental health issues, addiction and preventing suicide. (c)2019 The Bay City Times, Mich. This article is written by Chris Ehrmann from The Bay City Times, Mich and was legally licensed via the Tribune Content Agency through the NewsCred publisher network. Please direct all licensing questions to legal@newscred.com.